Furthermore, the former DGP of Kolkata Police sitting next to the Mamata Banerjee along with the serving police commissioner with others standing-by reflects the partisan politicization of police forces. By whatever stretch of imagination one cannot also condone the serving Commissioner of Police also sitting on the dais with the “Dharnas or Drama Queen” of Bengal and justifying invoking need for her protection. Most apt is the assessment of the US Consulate in Kolkata revealed by Wiki leak in March 2009 even today: “Mamata Banerjee: fighter and drama queen. 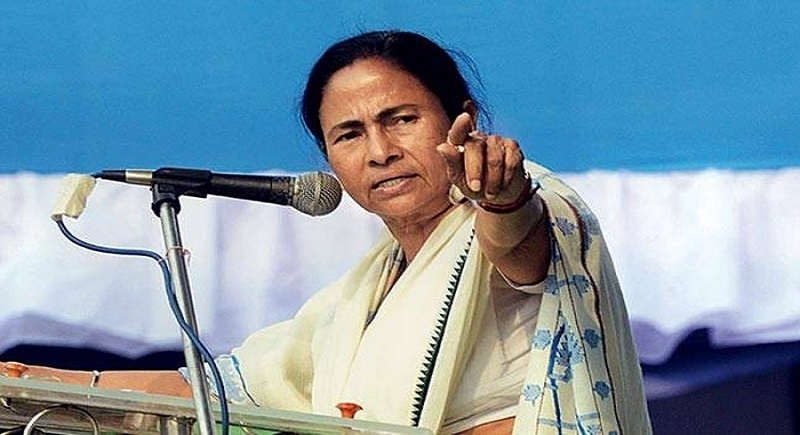 Fearless, temperamental and aggressive, Mamata Banerjee has often been likened to a tigress. Due to her unpredictable and high-strung nature, she has succeeded in occupying the political limelight in West Bengal as no other politician has" in the past. “Didi”, the streets and protests have a tempestuous relationship. Critics call her the ‘gully’ girl. The common man identifies with her unsophisticated and humble ways, not least because she continues to live as an unmarried woman with her mother in the one room tenement where she grew up in the shadow of Kolkatta's Kalighat temple. Her communication skills, particularly her Bengali speech overflows with intensity. Her appearance, plump and puffy-faced, is ordinary enough to merge into the crowds. She can mobilize a crowd in minutes and has a keen eye towards theatrics with an impromptu song at the local shopping centre festival. However, her dominance and the cult of personality have left the party institutionally weak, but one with a clear leader. Her challenge is to overcome the criticism that she is "irrational" and "unpredictable." No wonder, “Didi” spent no time in hitting to the streets with a plastic chair and a diminutive shawl. The political agility, with which she maneuverer the CBI offensive into a head-on fight against the Narendra Modi-led government at the Centre, is her strategic riposte. 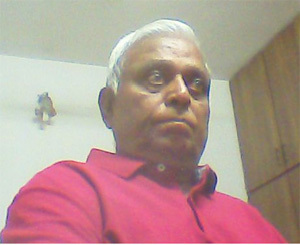 According to sources, Banerjee had long foreseen a CBI offensive against her aides in Bengal. The CBI landing in to question Kolkata Police Commissioner Rajeev Kumar in the multi-crore chit fund scams would have been a major political embarrassment for her and her party. But Mamata, her instincts honed by taking on the Leftists at the most basic level for years in West Bengal, knows the value of street-smart politics, and she quickly made it to Rajeev Kumar’s residence and later moved out and sat in Dharnas against, what she claimed was the Centre’s aggressive overreach. The CBI has filed 80 charge sheets in the case, and has wanted to quiz Rajeev Kumar because of his alleged dubious conduct as the SIT chief. The BJP called her stunts "appalling attempts" to obstruct justice in a corruption case.